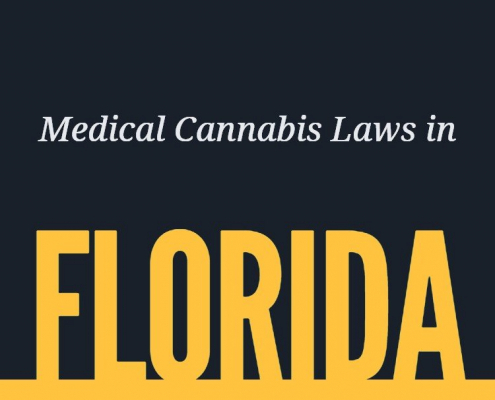 FAQs from patients about medical marijuana in Florida, New York, Maryland, Montana, Arizona, and Puerto Rico. 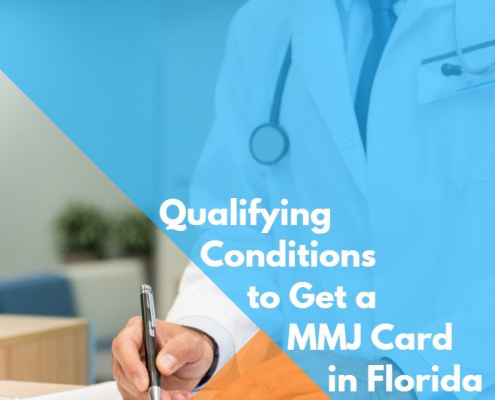 Learn how to get a medical marijuana recommendation and cannabis card today. Here are the most common questions asked by patients who want to know more about medical marijuana in Florida. If you don’t find the answer to the question you’re interested in, please give us a call or email us, we will help. In some cases, police raid patients and take their medicine without filing criminal charges. In order to reclaim their medicine, patients must then file a court suit on their own. For legal assistance in filing suit for lost medicine, contact Americans for Safe Access (www.safeaccessnow.org). Under the U.S. Controlled Substances Act, possession of any marijuana is a misdemeanor and cultivation is a felony. A Supreme Court ruling,Gonzalez v Raich (June 2005), rejected a constitutional challenge by two patients who argued that their personal medical use cultivation should be exempt from federal law because it did not affect interstate commerce. Despite this, federal officials have stated that they will not go after individual patients. Medical marijuana patients are not protected while on federal park land or forest land in Florida. CalNORML has received reports of campers and those driving through federal land who are searched, charged with federal possession statutes, and had their medicine confiscated. A Florida medical recommendation is not a defense in federal court to these charges. SHOULD I GET AN I.D. CARD? 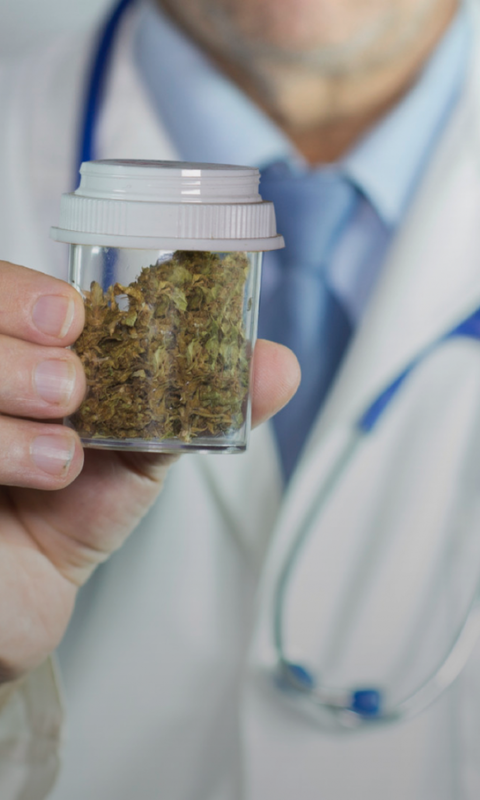 Patients are not required to get an ID card to enjoy the protection of Prop.. All that is needed is a physician’s statement saying that marijuana is “approved” or “recommended.” However, some police refuse to recognize recommendations and arrest patients anyway unless they have a valid ID card, or one that can be validated. Patients and caregivers can obtain state ID cards through the health departments of the county where they live. Unfortunately, two counties still have not implemented ID cards. The state ID card system has safeguards to protect patient privacy. Police cannot track down patients through the registry. No patient has ever been harassed on account of getting a card. WHERE CAM MARIJUANA BE SMOKED? Prop. bars marijuana smoking in no smoking zones, within 1000 feet of a school or youth center except in private residences; on school buses, in a motor vehicle that is being operated, or while operating a boat. Patients are advised to be discreet or consume oral preparations in public. Some employers will excuse patients if they present a valid Medical Marijuana recommendation. Others won’t. Marijuana use is never permitted in jobs with federal drug testing regulations, such as the transportation industry. Medical Marijuana recommendation is valid so long as the doctor says it is. However, Prop. requires ID cards to be renewed in timely manner, and many police refuse to recognize recommendations that are older than a year or so. Courts have ruled that patients must have a valid approval at the time of their arrest, though this can have been oral. 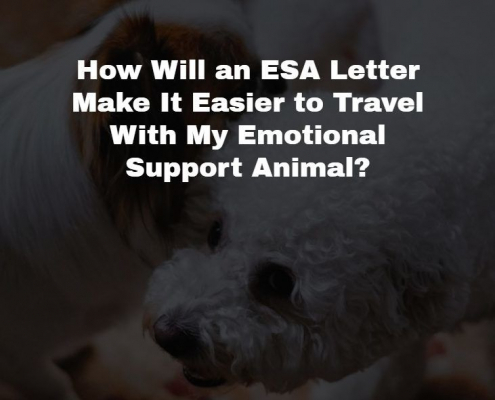 Out-of-state recommendations are not recognized in Florida, though they are in Arizona, Michigan, Montana, Rhode Island. While Prop. arguably applies to anyone with a recommendation from a Florida physician, most physicians refuse to recommend to out-of-staters.